Home Knowledge Article Is Pakistan ready for the Bata Shoe Museum? 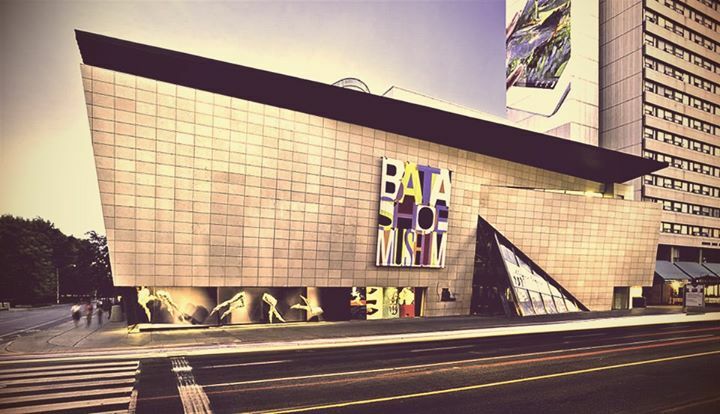 Is Pakistan ready for the Bata Shoe Museum? The Bata Shoe Museum showcasing unique models and treasures of charming designs is quite famous at the North America’s Canadian office. The Museum celebrates the style and function of footwear in four impressive galleries. Footwear on display ranges from Chinese bound foot shoes and ancient Egyptian sandals to chestnut-crushing clogs and glamourous platforms. Over 4,500 years of history and a collection of 20th-century celebrity shoes are reflected in the semi-permanent exhibition, All About Shoes. When the Pakistani office was asked about having a similar Show Museum locally, Haris Maqbool, Asst. Manager Marketing replied, “The concept of having a show museum is great, however our strategies and policies are quite different for this market. So personally I would love to go a museum of this sort here, but don’t see it happening for quite a while”.